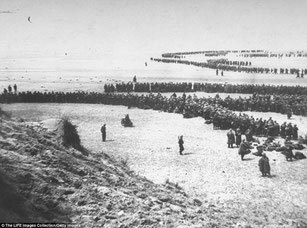 More then 200 French soldiers, washed up at the Dutch beaches after being killed at Dunkirk, Half of them could not be identified during or after the war. 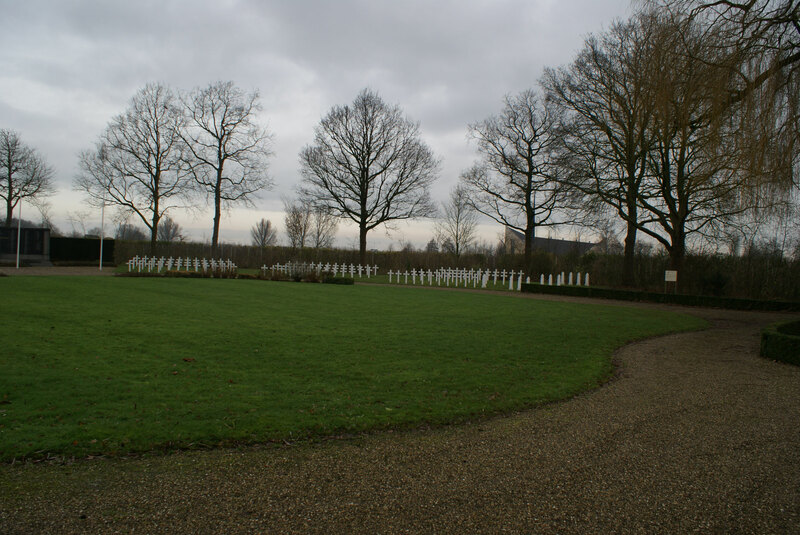 Kapelle is the French war dead centralisation cemetery in the Netherlands, completed in 1949. 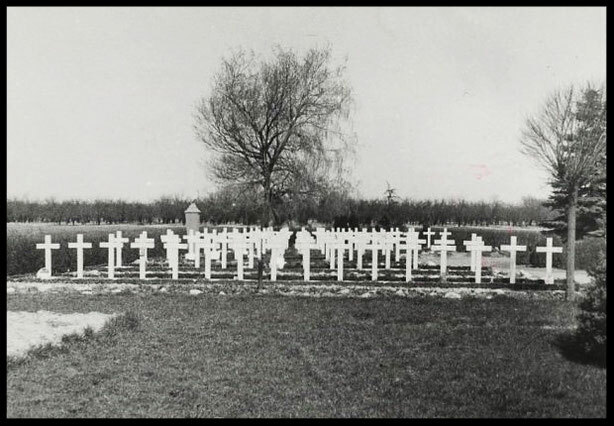 It was original a battlefield cemetery and the symbol for the French military support to Holland around the 16th of May 1940, when 2 French divisions tried to stop German advance here. 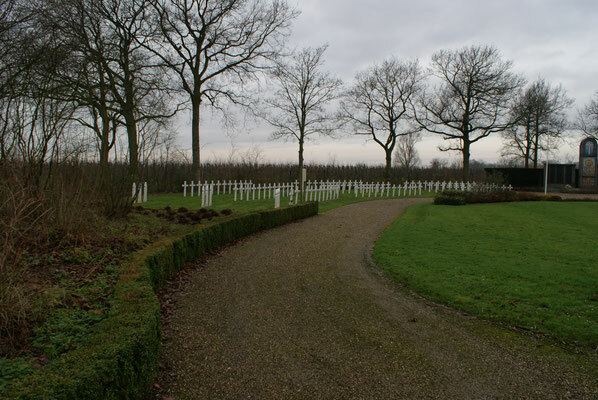 75 dead French soldiers were assembled by the local Dutch people from the fields around Kapelle and buried on this location. 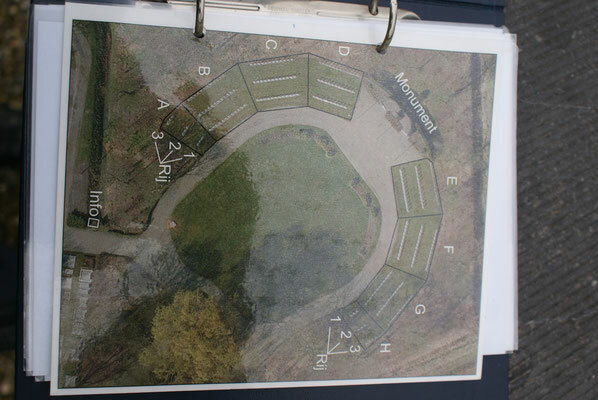 The German troops in their 'Blitzkrieg' moved on quickly and took no time to recover enemy bodies. 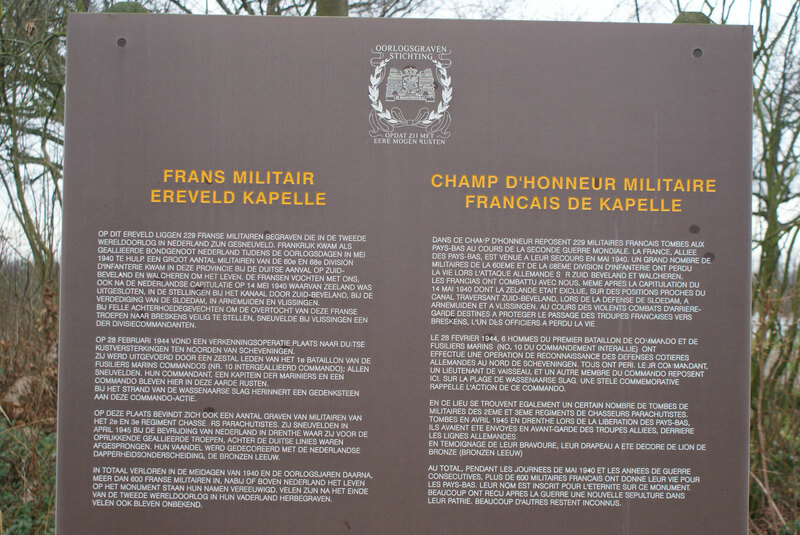 In 1949 half of the men who died at Kapelle were exhumed and reburied in France on request of their family. At the same time in 1949, all 500 French war dead spread in the Netherlands were exhumed. 190 of them were not repatriated to France, but centralized and reburied here in Kapelle, bringing this cemetery to its current size of 229 graves. A wooden info plaque at the cemetery-entrance states that the French war dead in 1949 spread in the Netherlands and now buried here, were "killed in the Netherlands during WW2". 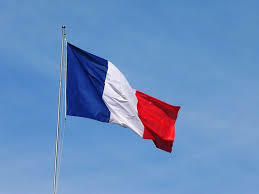 This has been copied on several websites. However, it is complete nonsense. 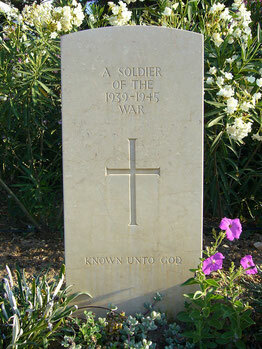 Most of the men in this cemetery did not die in the Netherlands.